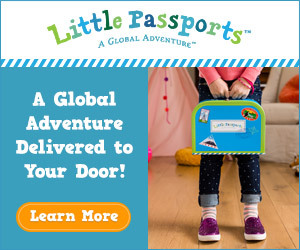 Yes, the name Toddler Town suggests what it is. Toddler Town is one of the kids friendly attractions in Kids City Asia, Phnom Penh which we visited during our last month holiday. Our Cambodia trip was really good and exciting together with kids friendly entertainment activities we participated in our visit to Kids City Asia. 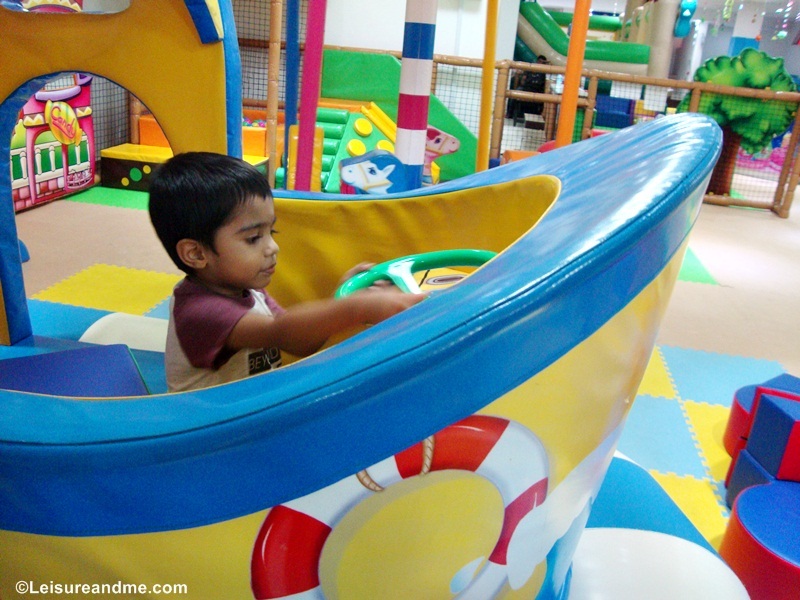 If you follow this blog you know that we love to visit indoor playgrounds with our kid.He simply loves being active among the colourful play area.However,after our visits to the Pororo Park and My Little Giant in Singapore,we couldn’t visit any indoor playgrounds simply because we spent few months in a Sri Lanka holiday. However,when we plan our Cambodia holiday,we wanted to add some kids friendly attractions in order to keep our kid happy.If you look for kids friendly activities in Phnom Penh, Cambodia,I am sure this place is the must go in your visit! 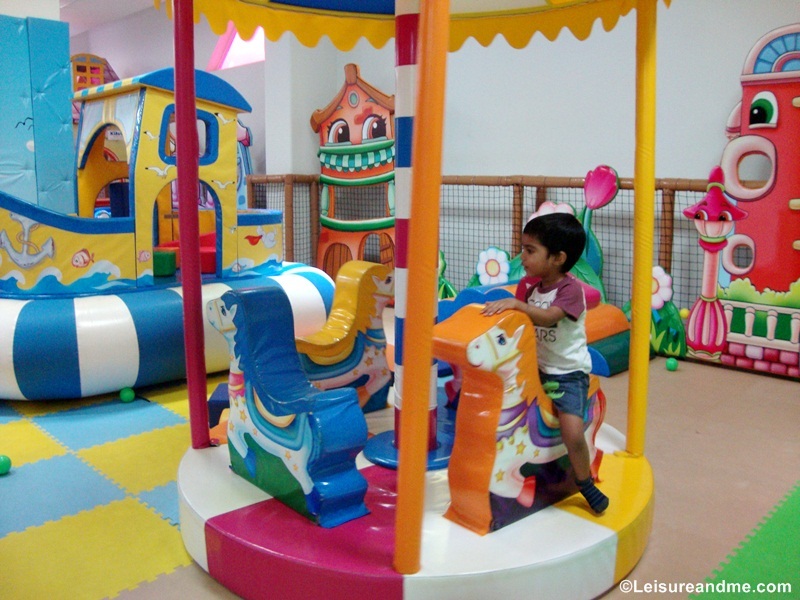 Toddler Town is specifically for the kids who are under 4 years old in age. 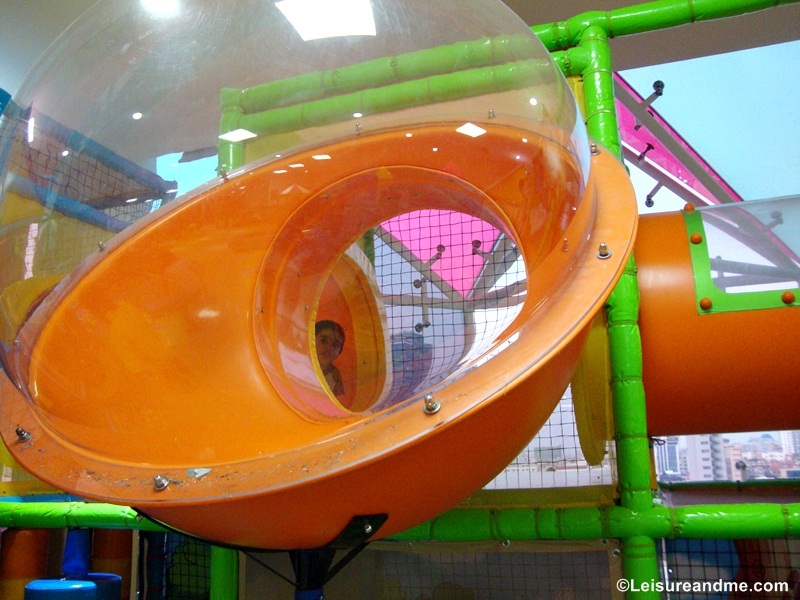 With colourful play equipment and fun fill activities, it is a paradise for toddlers to spend time without getting bored. Our kid was really happy to spend time among the slides, ball pool and other activities forgetting the entire world. 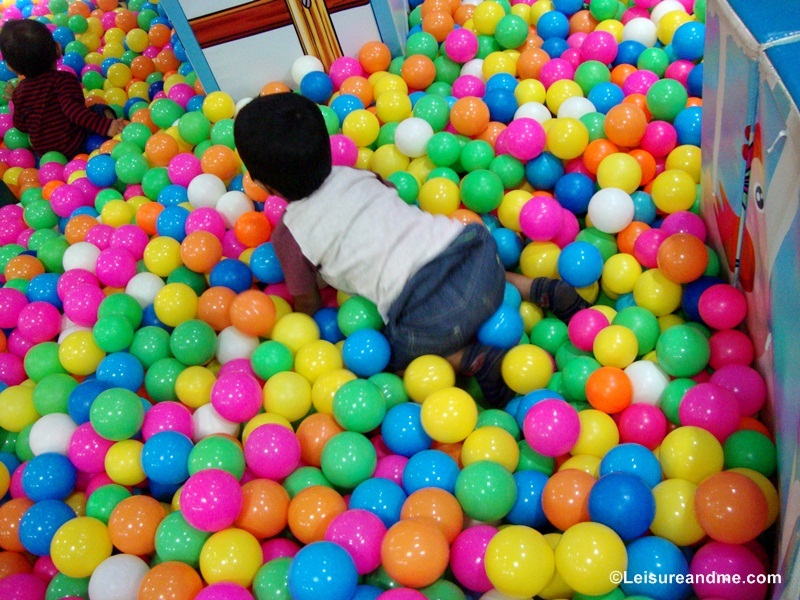 Ball Pool is really exciting! 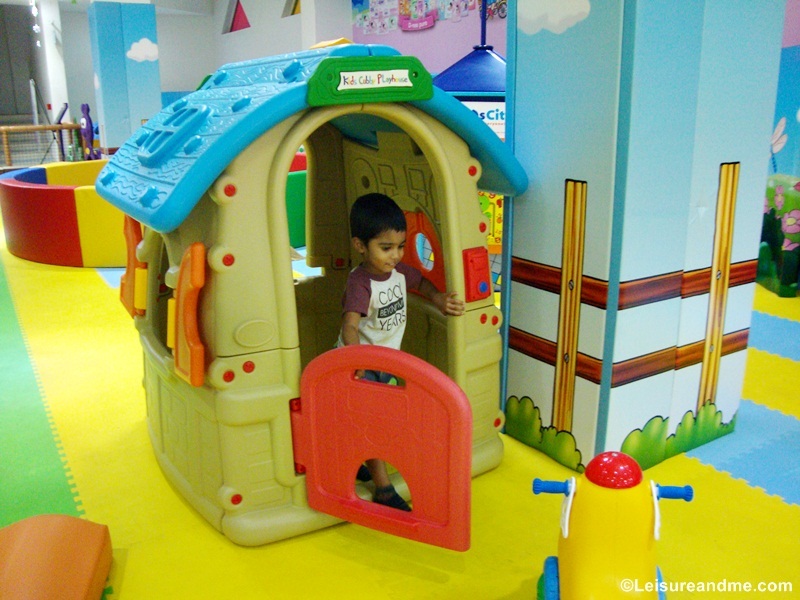 One side of Toddler town is with play area suitable for small babies or young toddlers while other side is suitable for those who are more active and older in age. 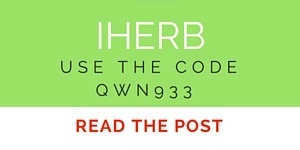 Many activities till get tired! My 3 year old even enjoyed his time with pretend playing activities inside the playhouse and with the ship. 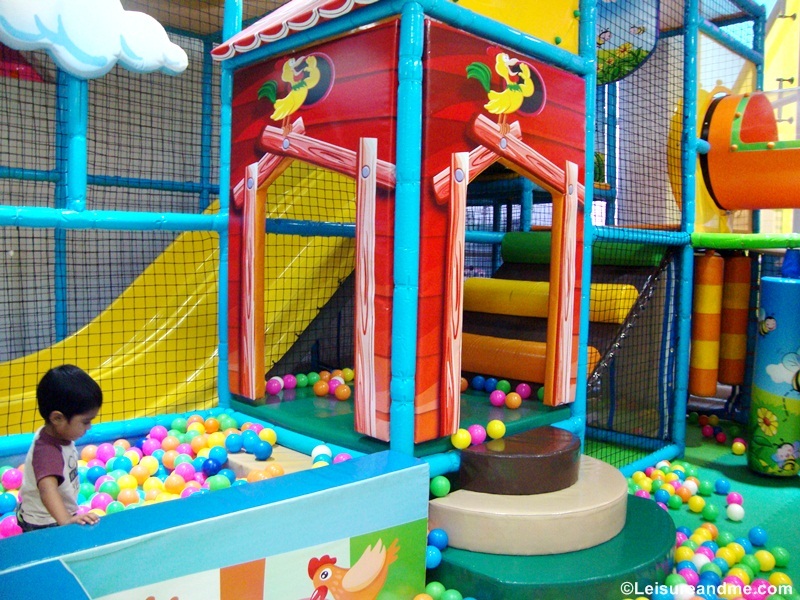 In this area,kids can spend time with pretend playing activities.This area is also suitable for young toddlers and babies. If you visit Cambodia, Phnom Penh, don’t forget to add Kids City Asia as a kids friendly attraction. We found our visit to this place as a wise decision because our kid was with memories of Toddler Town for the entire trip and he was excited. This ship made our kid super excited! 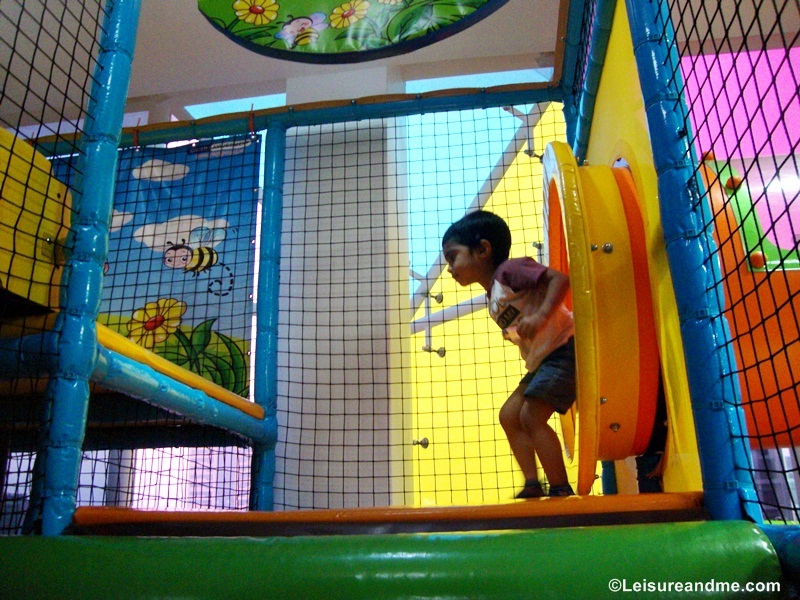 Kids City Asia is not only for toddlers.Theer are many other attractions and activities such as kids playground,Science Gallery,Laser Tag,Bumper Cars,Clip N’ Climb and Go Karts which are suitable for entire family to enjoy. Disclosure: We received complimentary tickets for Kids City Asia.All opinions are our own.